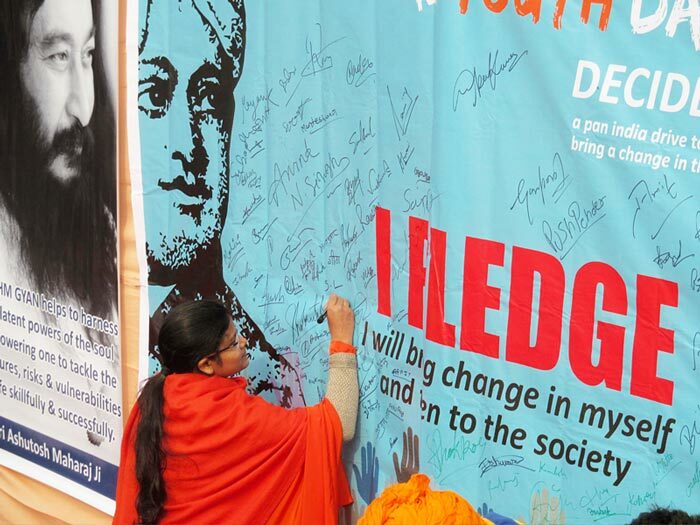 NATIONAL YOUTH DAY, a day that marks the birthday of Swami Vivekananda is celebrated in a grand manner by DJJS on 12th of January 2014. 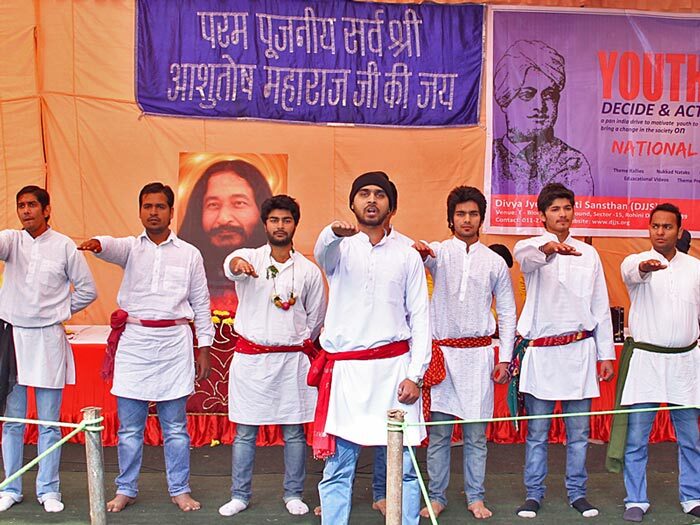 This event was conducted to awaken the youth and let them feel the bliss of his holiness Shri Ashutosh Maharaj Ji. 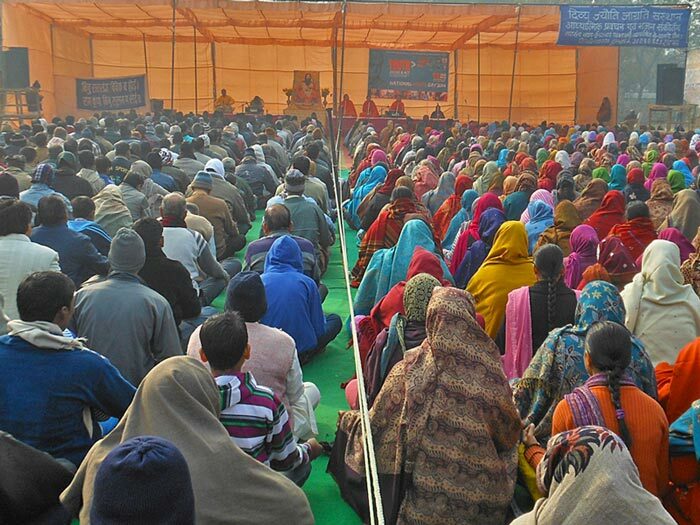 It mainly focused on drug eradication from root and transforming the society into an abuse-free society. The event aimed at character building, self-transformation and inner revolution of youth who are the future and backbone of our nation. They explored their talents, channelized their energy for its optimum utilization. It included a skit; a devotional wave went through the hearts of one and all. 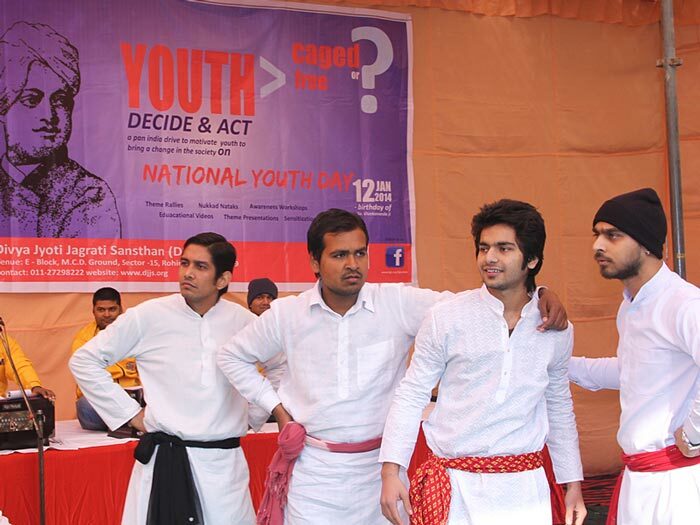 It was conducted and very well organized by the members of DJJS. It was a worthy effort made by them which was hugely appreciated. This event was able to set a holistic example in contrast to the deviated youth of the present time who need an inner transformation which is possible only through BRHAM GYAN.